2G and 3G networks are shutting down globally?! It was “only” 28 years ago when the GSM standards and 2G phones were deployed. The rise of the internet brought us cellular networks just a few years later. By 2018, many carriers have already shut down their 2G networks and many more are going to do it soon. The same might happen for 3G soon. Why and where is this happening? AT&T, the American telecom giant, said in 2012 that they’re planning to turn off their 2G network in order to move customers onto more efficient services and spectrums and to reuse the 2G spectrum for LTE instead. A few weeks after the initial January 1, 2017 date, all AT&T 2G networks were shut off. Now many other telecoms are following in their footsteps by closing down their own 2G networks. However, some carriers think that closing down 2G is not the best idea and instead believe shutting down 3G is more functional (while keeping 2G & 4G). 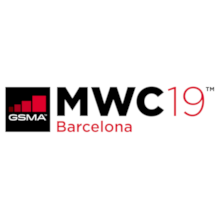 Telenor Norway’s CTO said: “It’s better to retain 2G than 3G because all the devices today are still embedded with 2G, so you will lose out without the network, 2G is still important for the M2M market.” The CTO of T-Mobile Czech Republic said in 2015 that they want to decommission 3G in five years, meaning by 2020. There haven't been any updates from them since. However, there are some carriers that are not planning to switch off their 2G in upcoming years. The CEO of Vodafone Erik Brenneis announced that their 2G will be supported at least until 2025 in Europe. The reason being that many legacy M2M and IoT connections still run on 2G. While moving away from 2G is painful for many IoT and M2M companies, it is a necessary measure in order to get more stable and better networks in return. 3G and 4G coverage is growing fast, LTE-M and NB-IoT networks are steadily rolling out and many module makers already support them. 1oT suggests to use at least 3G, but ideally 4G, LTE-M, or NB-IoT modems to make sure that the rug doesn't get pulled from under your feet. Out of the “big four” in the USA, Sprint is the only one that hasn’t announced a 2G shutdown. Canada’s biggest carrier Rogers has not disclosed anything regarding shutting down 2G. As there are seven carriers in the Netherlands. Using 2G modems there is still fairly safe. Vodafone is now the only carrier in New Zealand that offers 2G networks. There are two more carriers in Norway that have not disclosed shutting down 2G networks. SK telecom offers 2G/3G over LTE network. Salt Mobile (formerly Orange) has not disclosed shutting 2G date. If they do, Switzerland would be the first country in Europe to shut down 2G. From 2019, Taiwan will only operate on LTE. DTAC, the second biggest carrier in Thailand still offers 2G networks. In addition to previous, Telstra in Australia is shutting down it's 2100MHz 3G band on 25.03.2019. The 850MHz 3G band will remain intact! It's to be expected that one day 2G will only be a thing of the past, but for now, at least in Europe, most M2M devices are still using 2G connectivity (due to low cost 2G modems & devices) and the market demand is strong. If you do business in this region, you don't have to frantically swap out all your devices quite yet. 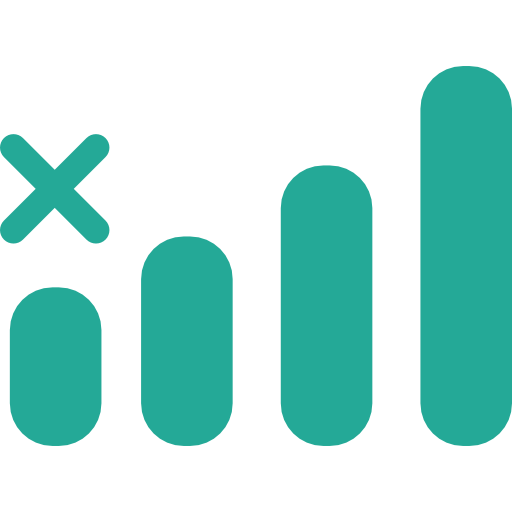 Feel free to read our blogpost about different cellular network types here.